Bowl Covers are AMAZING and QUICK! 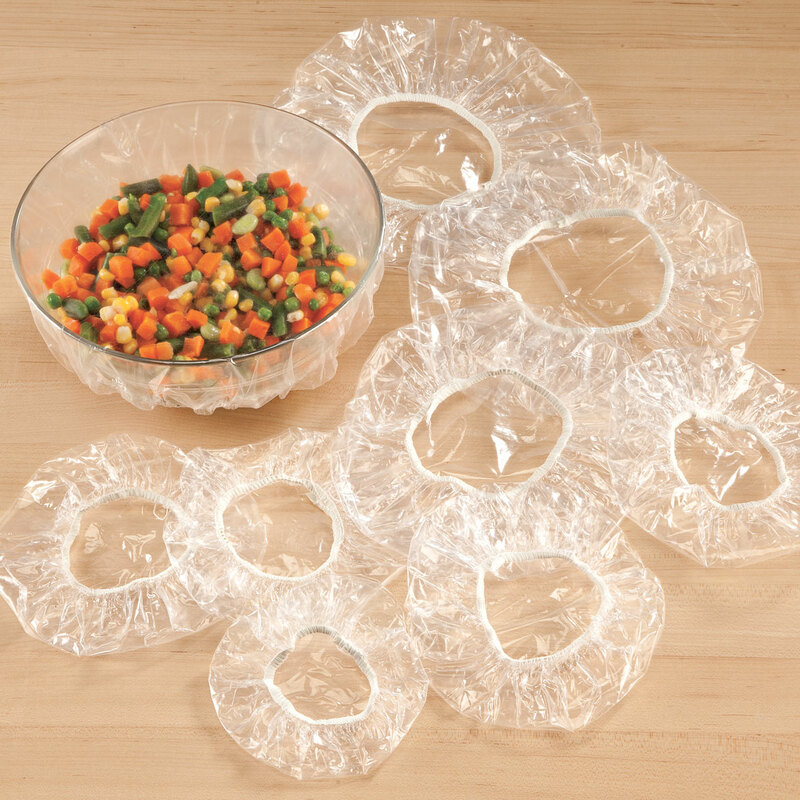 These clear plastic bowl covers are awesome. Not only do they go one easily, and fit different shaped and sized bowls, but you can clearly see what is inside! No hunting for the matching bowl cover when in a hurry. 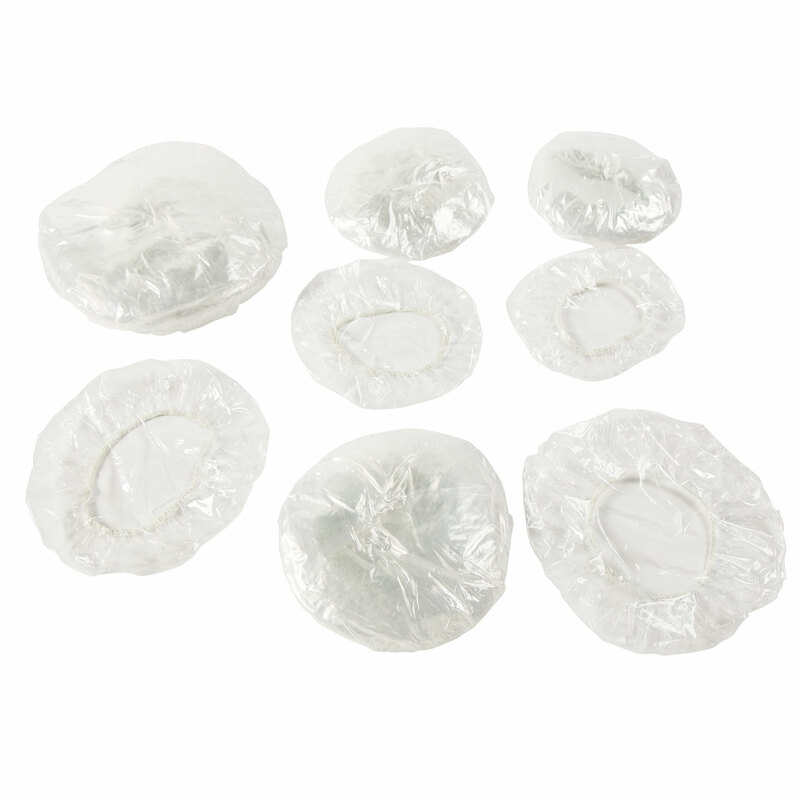 Just put on one of these transparent stretch covers, and you are good to go. I have used these for years, and my daughter and two daughter in laws think they are the greatest after receiving a set each from me for this past Christmas.